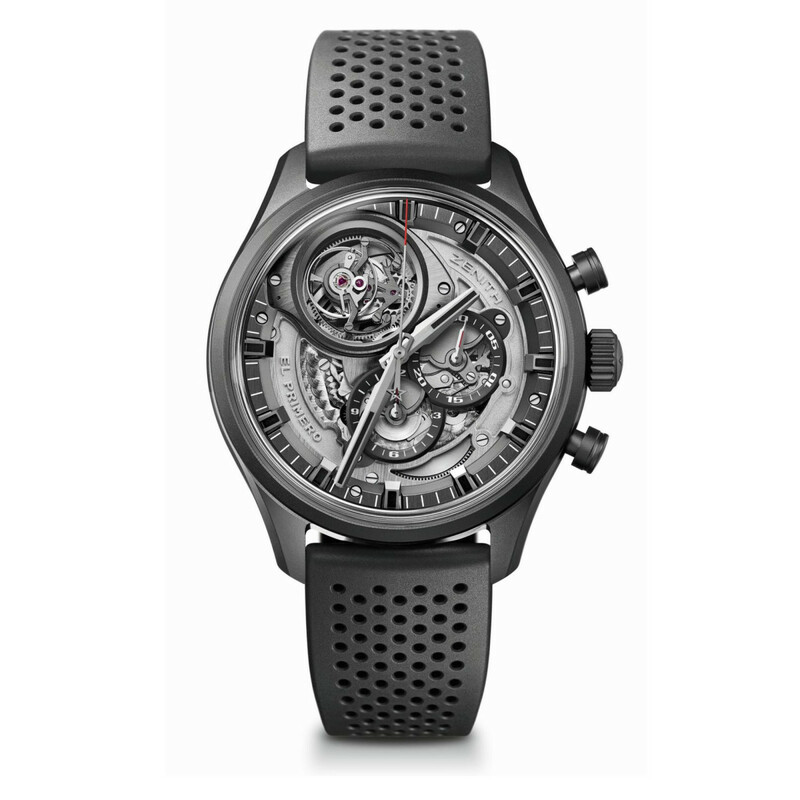 Zenith&apos;s got a new tourbillon coming out and they&apos;ve dolled it up in a sleek all-black colorway that they&apos;re calling the Skeleton Intense Black. 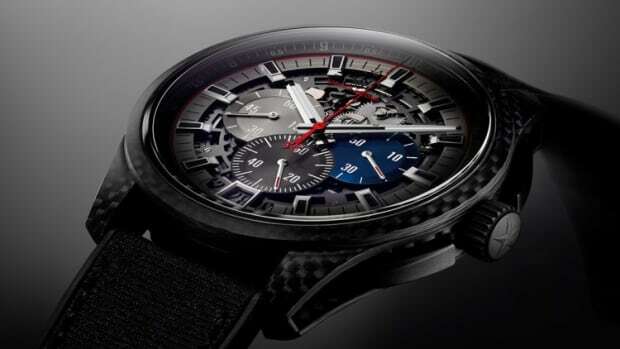 The 45mm watch case is made from an all-black ceramic that is accompanied by anti-reflective sapphire crystal on the front and a sapphire exhibition back on the rear. 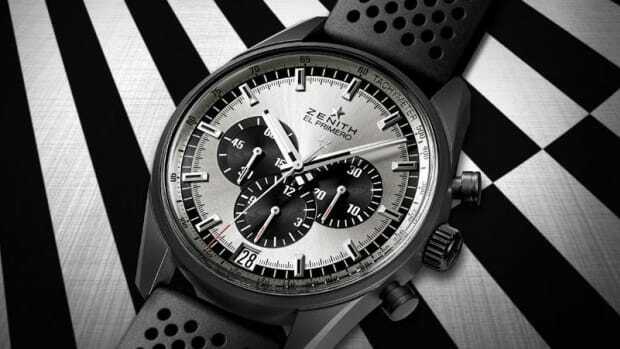 Movement is their El Primero 4035B with 35 jewels, 36,000 vph, and a 50 hour power reserve. 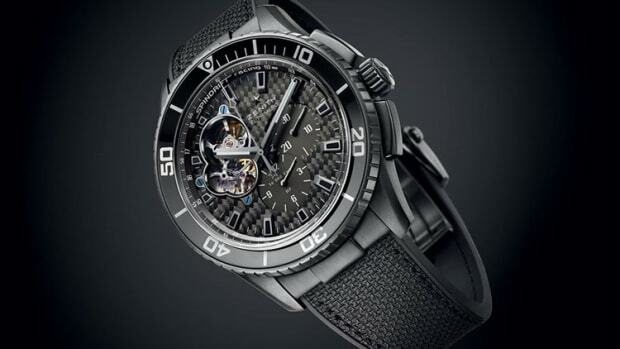 You also have ruthenium-coated components, perforated black rubber strap, and a PVD-coated titanium buckle. The popular watch gets monochromatic.